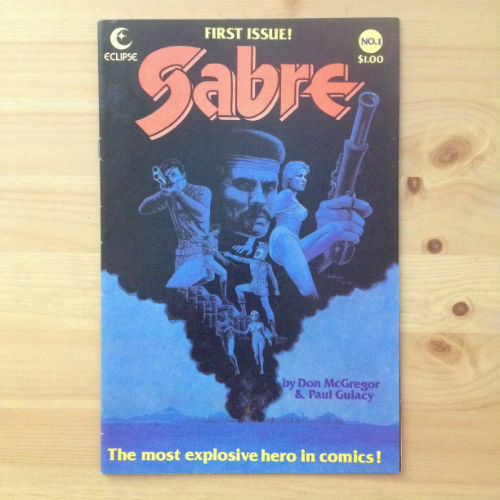 Eclipse Comics - Sabre #1 - N.O.D. 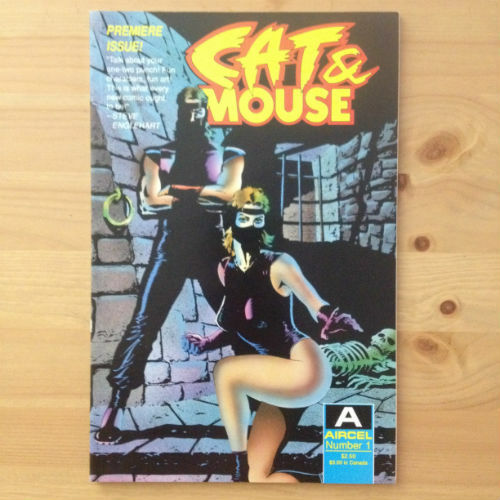 Aircel Publishing - Cat and Mouse #1 - N.O.D. 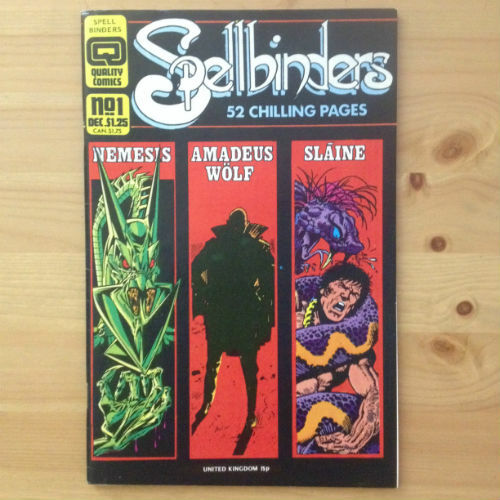 Quality Comics - Spellbinders #1 - N.O.D.